Getting attached to Disney characters isn't a new thing (problem?) for me. Any Stitch related merchandise or gifs usually elicit a high-pitched noise of happiness. I get a teary-eyed if I talk about Merida at length. I relate to Belle's feelings of longing for adventure and books. And we won't even discuss my serious Frozen fever. With those characters though, the feelings came after I saw the films. I didn't even know what Lilo & Stitch and Frozen were about before I stepped into the theater. This isn't the case with Baymax of Big Hero 6. I'm head over heels for him, and I haven't even seen the movie yet. 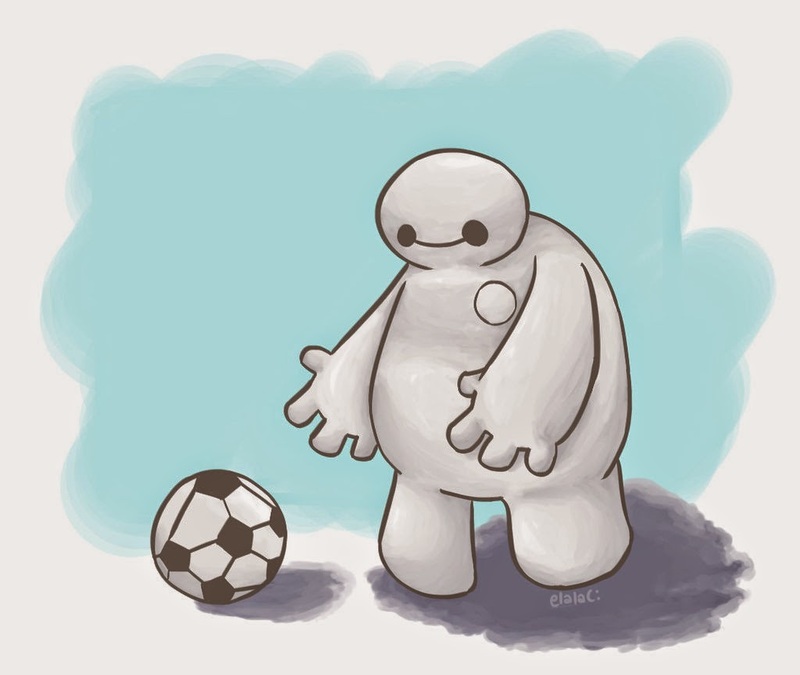 I was all in from the first trailer that showed Baymax making futile efforts to pick up a soccer ball. The personal health care robot is designed to meet and exceed the definition of adorable for most people. He's round and cuddly and moves awkwardly because of his short legs. He might not be the sharpest, but his heart is in the right place - despite the fact that he's emotionless. His voice (performed by Scott Adsit) adds to the character's charm. Baymax is the kind of companion we all want. 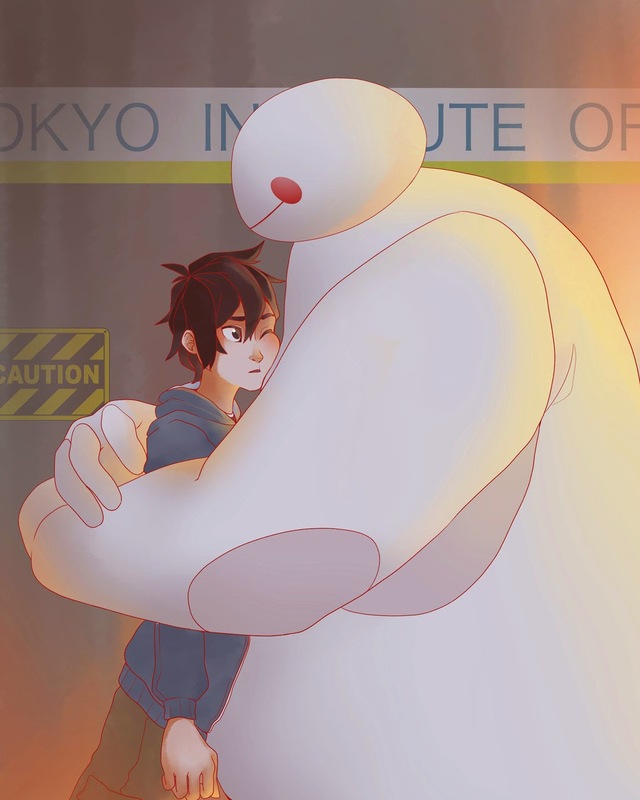 Well, at the very least we want a Baymax for our younger selves to pal around with. 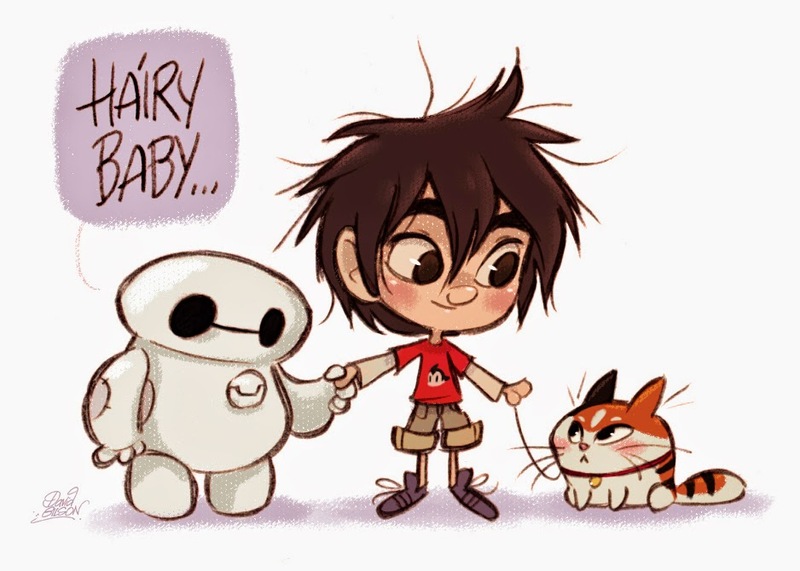 While I only know the plot of Big Hero 6 based on what's been revealed in trailers (the "hairy baby" moment cracks me up every time), I believe Baymax could become a new favorite character for myself and many other Disney fans. They've emphasized the robot in the trailers, and I hope he's as key to the story as he seems. 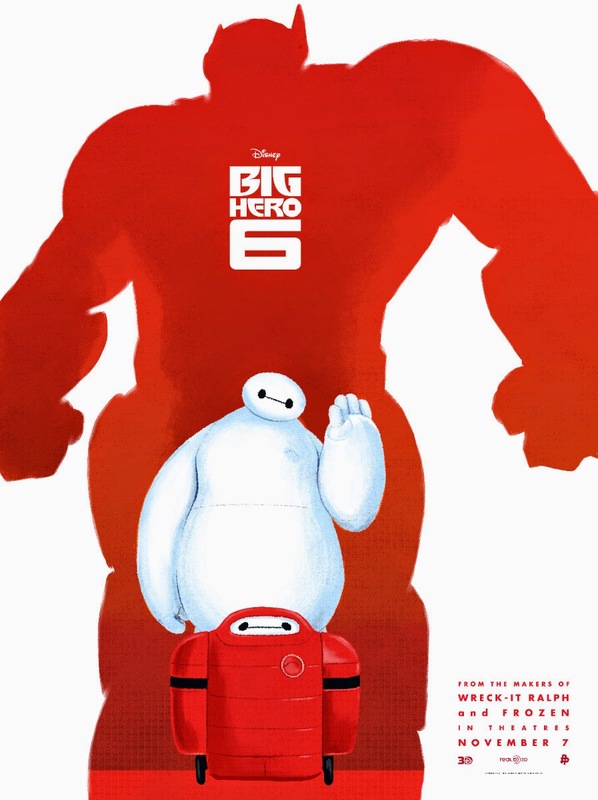 At it's heart, Big Hero 6 is about a boy and his robot, so I feel optimistic. Who else has Baymax feelings? He's so precious! I love the "Hairy Baby" moment in the trailers.